Welcome to Piedmont Presbyterian Church! We would love to worship with you! Don't forget, if you can't make it to the church, that we also offer live streamed church services Sunday Mornings starting around 9:45 AM (video screen located right below this marquee). We also have a PPC Video Archive where you can see past services located on the left side of this page. If anyone has questions or wants to talk more about anything you’ve heard here today please let me or one of the elders know. There is also a link on the website for those viewing over the Internet. I also welcome your conversation about the things of life that lead you to joys or concerns. May God bless your growth in Spirit and Christian life. Amen. We welcome you and would consider it an honor and privilege if you would choose to worship with us at Piedmont Presbyterian Church. If we can be of service to you in any way, please contact us. 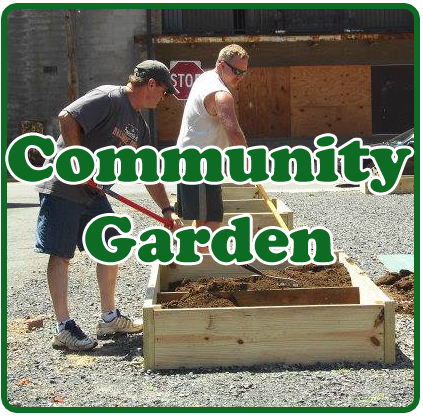 We are part of a small, friendly, rural community located in Mineral County, West Virginia. Most Sunday mornings you will find a traditional church service with a few contemporary additions. We welcome folks of all denominations to join us! Our church is a member of the Shenandoah Presbytery of the PCUSA. Our pastor is Tom Forbes. Your invitation to a deeper Christian Spiritual Life. 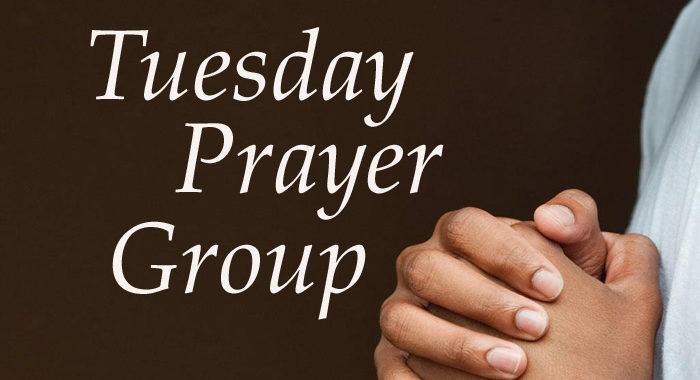 The 2nd Tuesday Prayer Group will meet at 6:30PM on April 9th at the manse (130 Overton Place, Keyser) to share a meal together and pray, learn about prayer, and share our experiences of prayer. So, put on your praying shoes, bring a dish to share, and sate your hunger for food, fellowship, and the Holy Spirit. 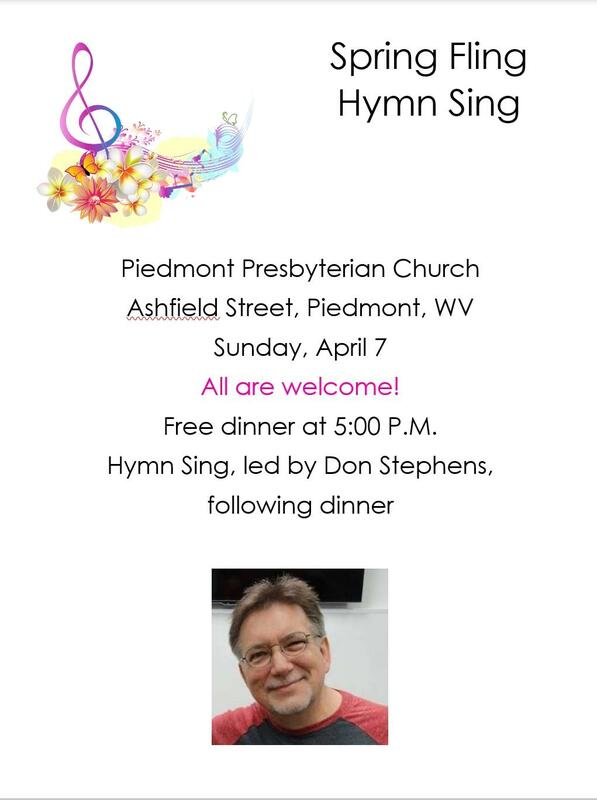 The Spring Fling Hymn Sing will be held on April 7th at 5:00 PM. Please click the flyer for more information or print one out for your convenience. You are invited! Keyser Presbyterian and Emmanuel Episcopal churches are hosting a Lenten Service each Wednesday at 4:30 PM. 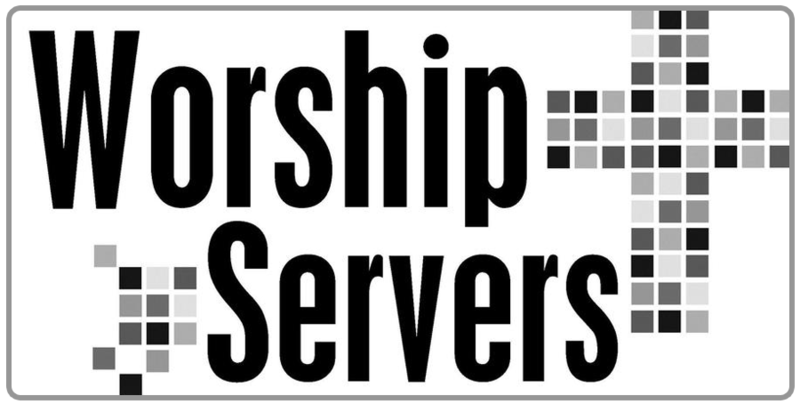 The next service will be April 3rd at Keyser Presbyterian. Communion will be served during the April 14th Lord's Day Worship Service on Palm Sunday. We will have a joint worship service with the Keyser Presbyterian Church in Keyser on April 18th at 7:00 PM for Maundy Thursday. Communion will be served. We have updated our Church Events Page with a handy calendar that you can use to stay up to date with church events. Thanks to Debbie, Laurie, and Tom for keeping our Google Church Calendar updated and current. Our church's ministry has expanded a bit! 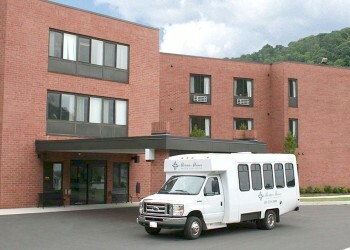 Jeanne Thrasher is serving by worshipping with Moran Manor residents the second Sunday each month. Church members can help by attending the services and visiting with the residents. Services are at 2 PM. The Food Pantry is in continual need of non-perishable food items especially now as they prepare for the Thanksgiving holiday. Items such as dried beans, rice, jelly, spaghetti, spaghetti sauce, cereal, canned vegetables, canned fruit, pastas, peanut butter, mashed potatoes, gravy, noodles, yams, chicken broth, stuffing, cake mixes, icing, etc. are in need. The first Sunday of each month is designated as Food Pantry Collection Sunday. Please remember this special offering as the holidays are fast approaching. Monetary Donations may also be made by check payable to "Piedmont Presbyterian Church" and designated as "Food Pantry." 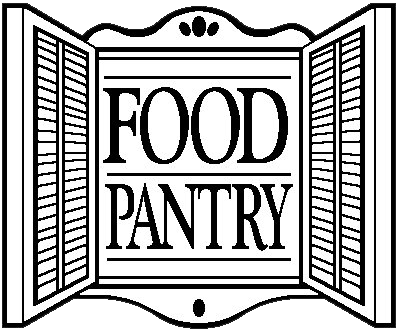 The Food Pantry is also in need of your plastic shopping bags and larger boxes so they can assemble the food donations.